Homes + Interiors features the most well known and up to the minute sample books from brand names in fabrics and wallpapers to help you choose your perfect interior scheme. Qualified interiors designers are on hand to assist you with or without an appointment. The shop, located in Giffnock on the southside of Glasgow, also stocks unusual furniture, mirrors, lamps, cushions and accessory items to complete your look as well as scented candles and unusual gift items. Gift vouchers are always available. 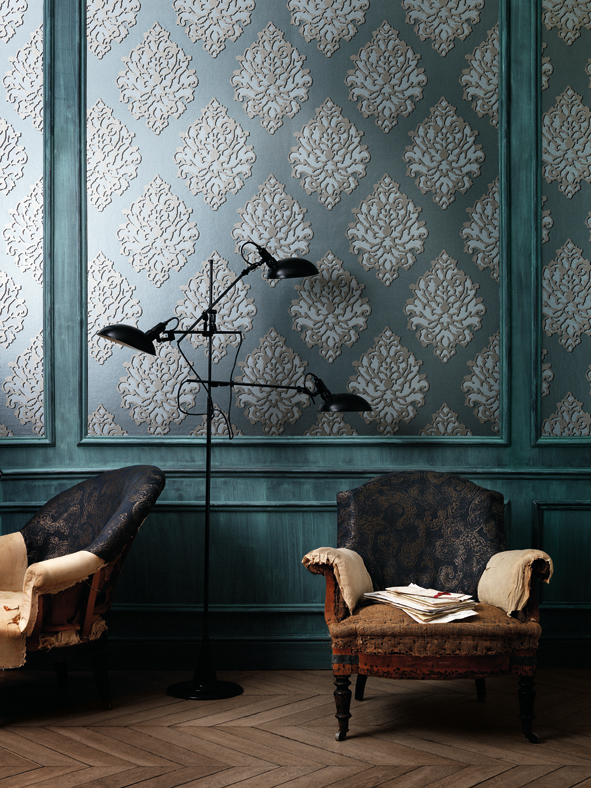 Fabric and wallpaper brands we stock include Romo, Zinc, Villa Nova, Brian Yates, Linwood, Andrew Martin, Black Edition, Zoffany, Cole & Son, Designers Guild, Casamance, Warwick, Harlequin and many more. But if in the unlikely event you can’t find what you are looking for our design team can design wallpapers, fabrics and rugs for you creating your own unique look. When considering any home improvements it is vitally important to spend as much time talking through your ideas and considering all the options available. We can help you avoid any potential design disasters and make your money go further. Our curtain workshop is based in Giffnock also, giving complete quality control of the manufacturing process of all soft furnishings, giving you peace of mind that a quality product will be delivered every time locally. Full fitting service is provided. Home consultancy service is a big part of our service where we can visit you in your own home, after an initial visit to the shop, to discuss your needs and select the right products for you. Contact us to find out more.